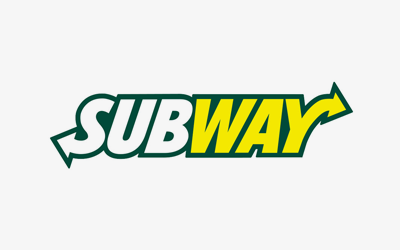 So you know exactly what you are eating at Subway Restaurants and to help you make a healthier choice, we’ve created this interactive menu for you. 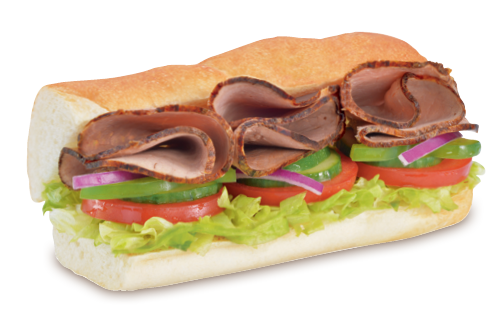 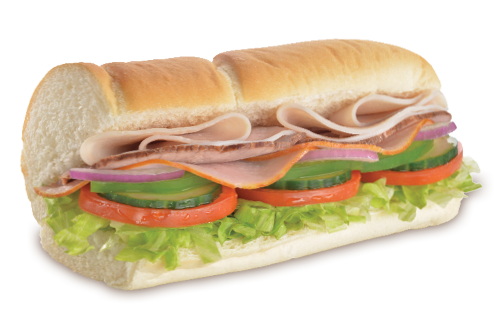 Simply select your favourite Sub, Side or individual ingredient and view its nutritional breakdown. 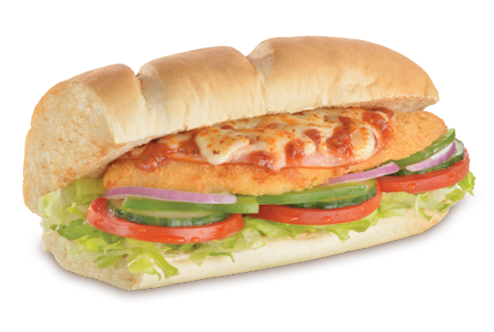 You can customise your selected sub with your choice of bread, sauces and salads and the nutritional data will be automatically updated!